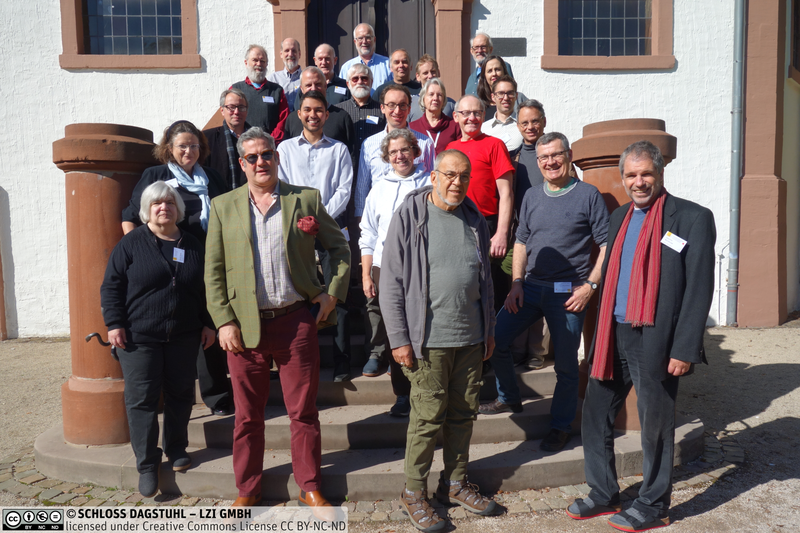 A workshop on the practical application of computer science to enable data sharing and data interoperability across disciplinary boundaries was hosted at the internationally renowned computer science institute at Schloss Dagstuhl in Germany. The event was sponsored by CODATA (the Committee on Data of the International Science Council), and the Data Documentation Initiative Alliance (DDI), and subsidized by Dagstuhl; it was organized by Simon Cox (CSIRO Australia and W3C Dataset Exchange Working Group), Simon Hodson (CODATA), Steven McEachern (Australian National University and DDI Alliance), Joachim Wackerow (GESIS – Leibniz Institute for the Social Sciences and DDI Alliance). The workshop brought together 24 participants from many different domains. These included representatives of a number of metadata specifications, as well as researchers involved in pilot projects currently being pursued as part of the ISC and CODATA Data Integration Initiative. A duration of 5 days, and the relative isolation and unique dynamics of Dagstuhl, encourages intense involvement on the part of all participants (as described on the DDI site here).